Team Sport Karting Warrington, Warrington, Cheshire. 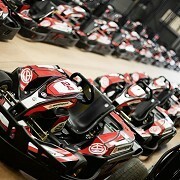 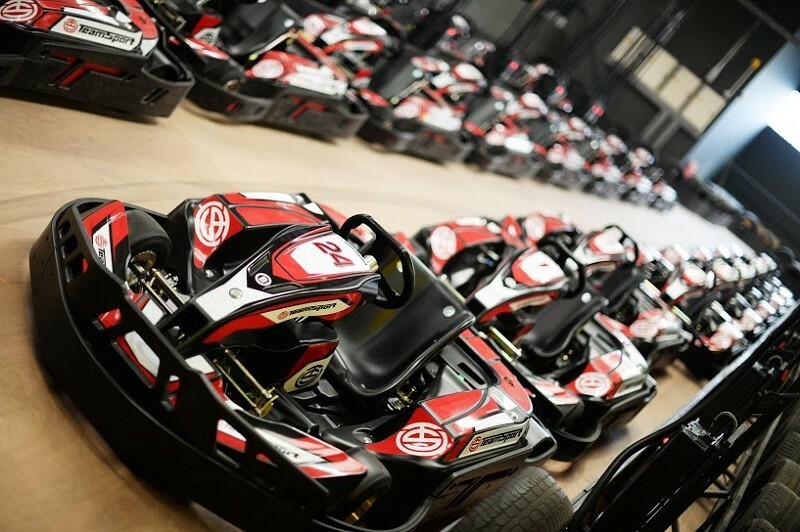 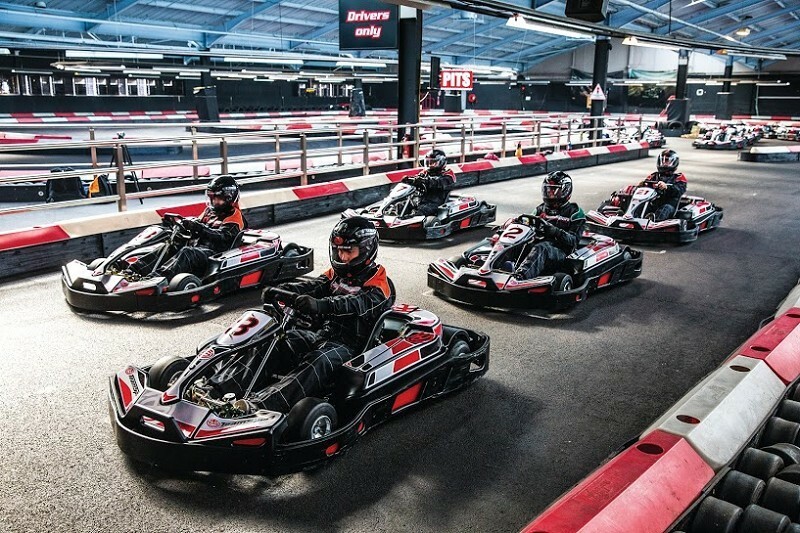 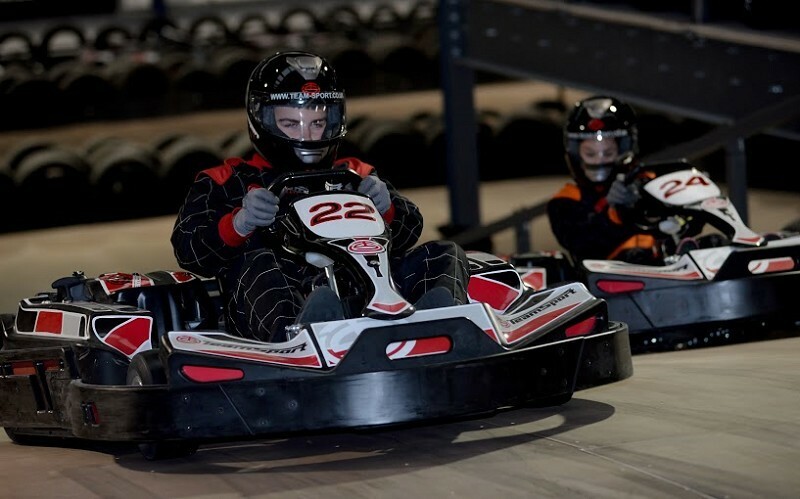 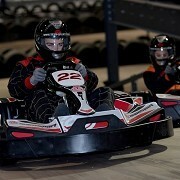 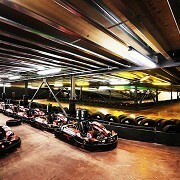 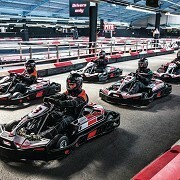 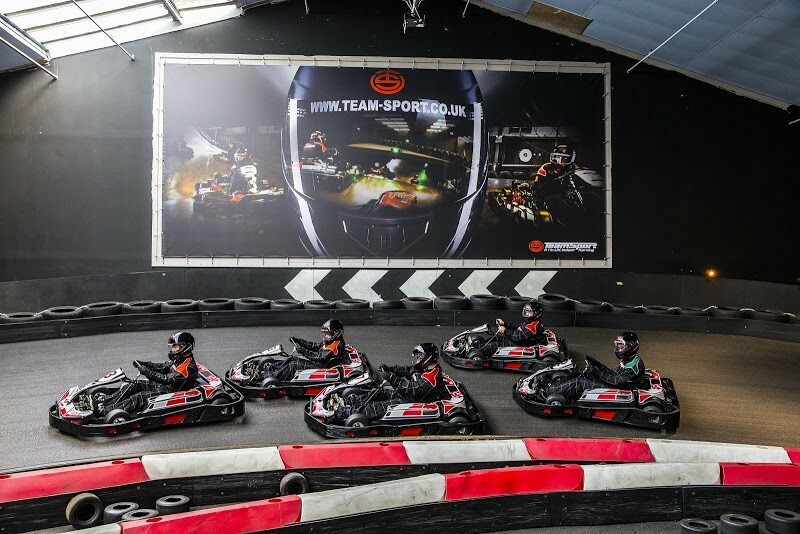 The Warrington course is the largest purpose-built indoor go karting track in the UK, with a 1000m international circuit, for its visitors to really test their racing skills. 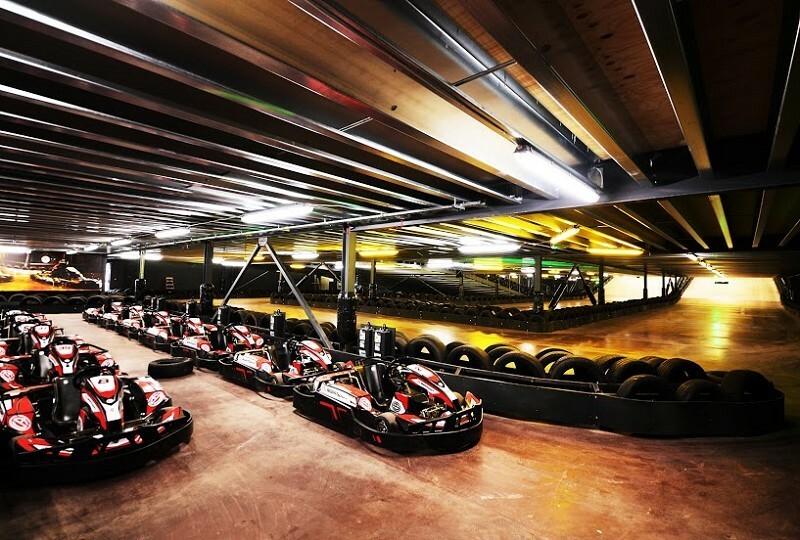 With 35 bends and a Monaco-style tunnel, all split over three levels, it will be hard to find a go karting experience that can match this one!